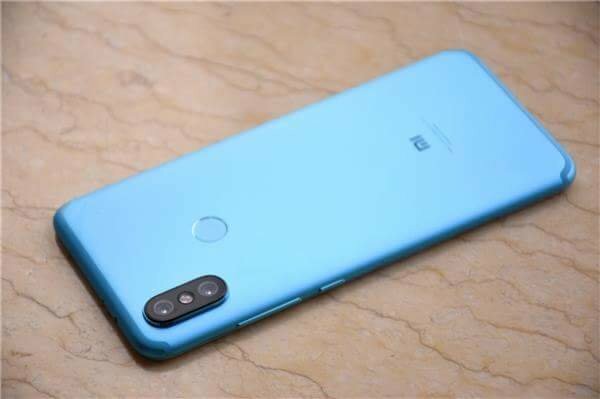 After almost endless rumors and official teasers, Xiaomi has officially announced the long awaited Xiaomi Mi 6X/ Mi A2 Android One smartphone. The Mi 6X has been teased and leaked in so many ways both via official and un-official sources, as a result, not much is new as regards to the specifications. 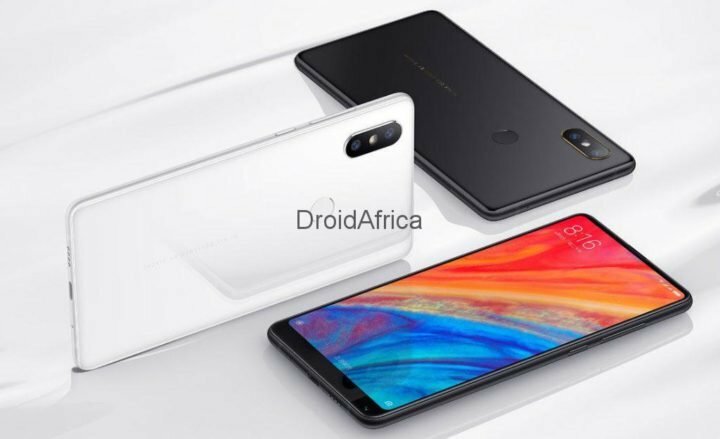 The Xiaomi Mi A2, or the Mi 6X are both successors to the last year’s Xiaomi Mi 5X or the Mi A1, and features the following specifications. 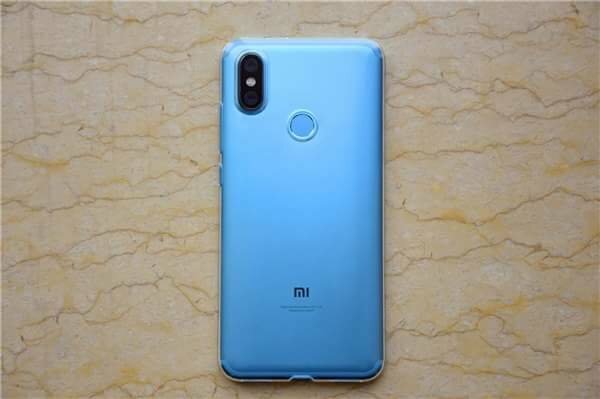 The Xiaomi Mi 6X/Mi A2 features a complete metal body, built into a CNC machined back plate, with a U-shaped antenna straps behind. The device is built into a mere 7.3mm body, which sadly did away with the traditional 3.5mm audio jack. The backside of the phone features u-shaped antenna lines on the top and bottom edges like the Xiaomi Mi 5X. The vertical dual camera setup and fingerprint reader resides on the rear of the phone. The topside of the Mi 6X features an IR blaster while the bottom side has a USB-C port that separates the two external speakers. 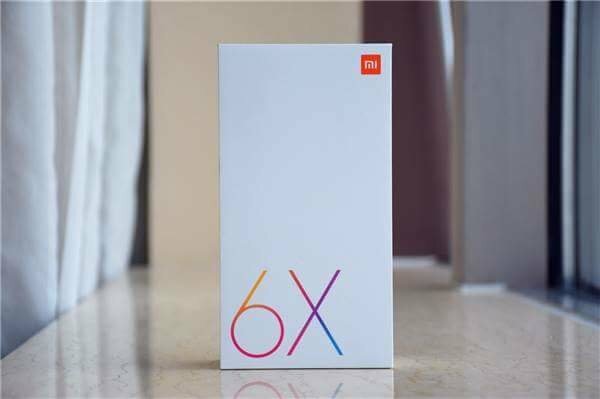 The Mi 6X is available in multiple colors like Cherry Pink, Red Flame, Glacier Blue, Quicksand Gold and Black Stone. 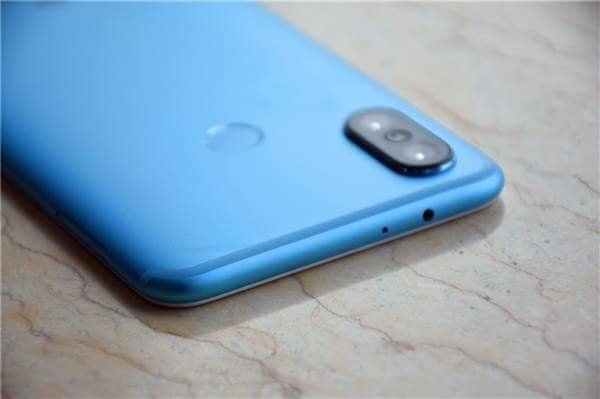 As for the camera department, you get a dual camera setup on the back panel of the Mi 6X/Mi A2. This unit features an f/1.75 aperture Sony IMX486 sensor with a pixel size of 1.25μm and a secondary rear 20-megapixel camera that features an f/1.75 aperture Sony IMX376 sensor with a pixel size of 2μm. The secondary sensor is a telephoto lens that offers 2x loseless zoom, aiding bokeh and depth of field effects. 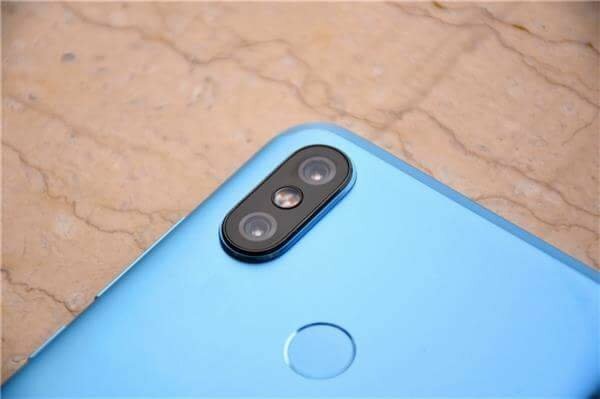 Interestingly, the camera on this device is optimized, such that it can intelligently switch between the rear dual cameras, using the 12-megapixel sensor in full daylight, and at night, switching to the 20-megapixel sensor in other to take in more light. As for the selfie camera, you get a Sony IMX376 20-megapixel front camera, equipped with a soft-light LED flash. 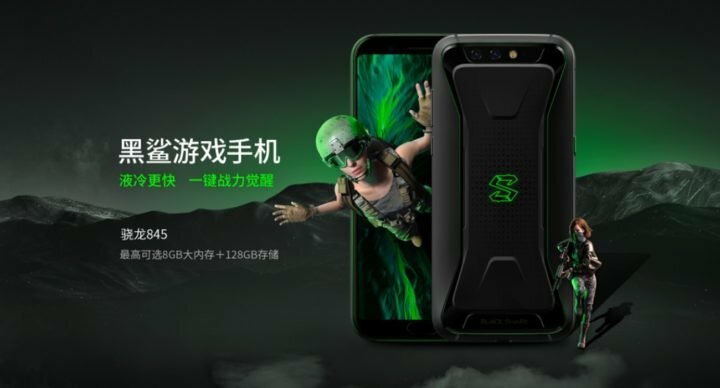 The camera is loaded with pre-AI features, which allows the front-facing camera to shoot best quality selfie shots as it can recognize 12 kinds of self-portrait scenes. What’s more, the front camera can be also used for unlocking the phone using it AI features. The device source it processing power from a Qualcomm Snapdragon 660 octet CPU. This unit features traditional Artificial Intelligence Engine (AIE), pulling as high as 139K in Antutu Benchmark. And the higher 128GB storage with 6GB of RAM. The device is packed with 3,010 battery that includes support Quick Charge 3.0 18W fast charging. By charging it for 30 minutes only, the phone can gain 50 percent power. It is also equipped with AI smart powering function. On the software department, the smartphone run on Android 8.1 Oreo OS, based on MIUI v9.5 which brings support for full screen gestures. The Mi A2 for the international market is expected to feature Android 8.1 (Oreo) based on Google Android One project. Xiaomi smartphones has always offered great specs at unbeatable prices, giving competitors a run for their money. And the Xiaomi Mi 6X/Mi A2 is not an exception. The base model with 4GB RAM and 64GB internal storage is priced at $253. 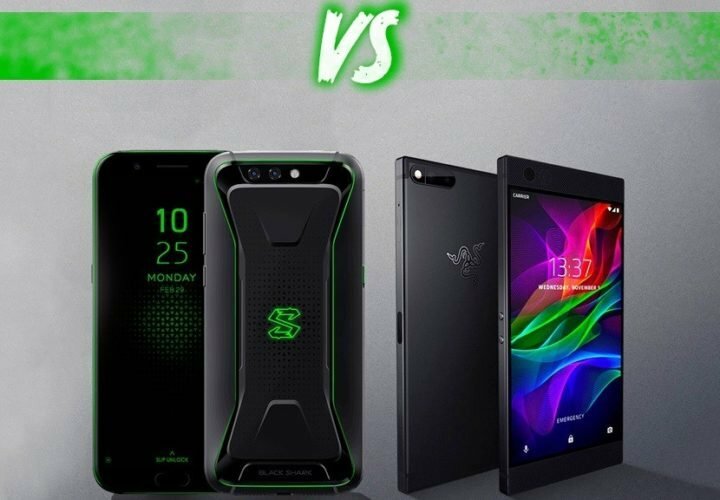 The 6GB RAM and 64GB internal storage climbs to $285, while the higher variant with 6GB RAM and 128GB internal storage will set you back for as high as $316.